Taking a tech startup from 0-60 requires hard work and relentless commitment. From Spotify to Uber, the world's most successful tech startups weren't built overnight,right? Instead, these billion dollar companies were built by tech startup entrepreneurs and innovators who share a few key characteristics. The path to startup success certainly isn't paved in gold, however. In fact, the U.S. Bureau of Labor Statistics indicates that only 50 percent of startups succeed. Why? Poor hiring decisions, bad product-market fit, failure to adapt, and runway mismanagement are among some of the top reasons startups fail. It's easy to feel some level of discontent when comparing your company's growth to that of the world's top tech companies. However, even the savviest tech startup founders didn't achieve immediate success. The reality is that building a successful tech company takes time. In fact, spending an entire year building a minimum viable product isn't out of the ordinary. After you've built the product, it may take a year or more to find funding. Unfortunately, many new startup founders mistakenly assume that money won't be an issue after raising their first round. However, they must realize that every dollar must be spent wisely and that now is the time to work harder than ever. Your mission statement isn't just another soundbite to appease investors during your pitch. Its purpose is to serve as your business's compass when making important decisions. When scaling a tech startup, you'll have to make more decisions than you ever imagined. Should your product packaging be red or blue? How much cash should you allocate for marketing? Should you choose a coworking space or traditional leased office to scale your tech startup? Value: What does your startup do? Inspiration: Why does your startup exist? 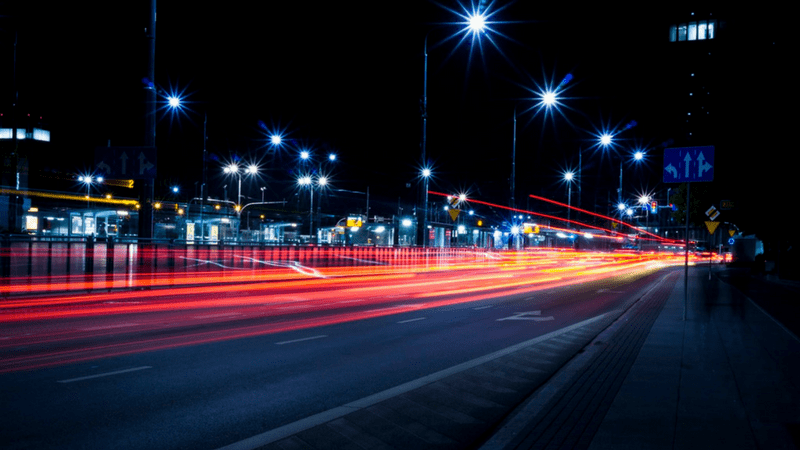 Plausibility: Does the startup address real challenges? Specificity: What are the ideal outcomes? The less time you spend deliberating over decisions, the more time you have to focus on what matters most, such as seeking top funding or hiring a team. Learn how the industry's top tech professionals leverage ecosystem to boost operational performance and more. Download The Power of Ecosystem: How RocketSpace Fuels Tech Startup Growth. Their willingness to learn about your product. How complex is it? Is there a learning curve? Their willingness to pay your prices. How expensive is it? Is it worth the investment? How they see you in comparison to your competitors? How does your tech stack up? Unfortunately, there is no shortcut for learning this information. You must continually test your audience assumptions and pivot accordingly. Will this person give us the space and time we need to build a great business? Does this person's core values align with our own? What does his or her past record look like? Does he or she understand our mission? Beyond choosing the right partner, you'll also want to choose the right kind of investment. The bottom line? Select an investor that you're comfortable communicating and exchanging big ideas with. For any fledgling tech startup, it's important to reduce overhead expenses. How do the world's top tech founders effectively manage overhead costs and drive growth? Many choose to scale their tech startups within a coworking ecosystem instead of a leased office space. Why? These shared workspaces provide flexible lease terms, affordable lease rates, and more. RocketSpace offers hot desk, dedicated desk, and private office space that allow our teams to scale fast. We can also accommodate teams of up to 60 or more, which provides huge peace of mind for founders ready to take on new hires after achieving a new round of funding. While there are no shortcuts to startup success, the journey is considerably less bumpy with the right support system in place. That's where RocketSpace comes in. We provide Seed to Series C funded tech startups with a curated ecosystem of industry-leading and like-minded tech entrepreneurs. What does it really take to launch a tech startup? These tech luminaries are bound to have a few good ideas. With access to growth-oriented programming, networking events, and an assortment of modern amenities, RocketSpace isn't your average coworking space. 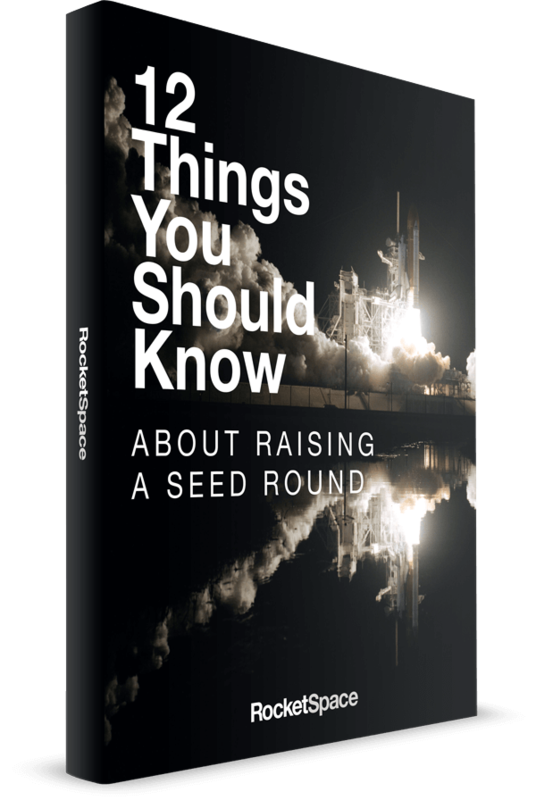 In fact, RocketSpace has helped launch 18 alumni with $1b+ valuations. 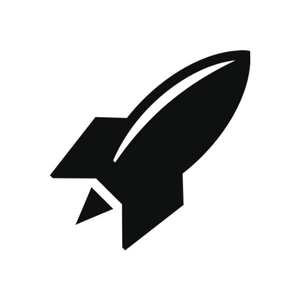 Unlock the power of the RocketSpace tech ecosystem. Try a FREE Day Pass.